George Paul Rateike, 90, of Arlington Heights, Illinois passed away peacefully in his home on Friday, March 25, 2016. Born in Wheeling, IL on July 21, 1925, he was the son of Paul and Anna (Koeppen) Rateike. He married the love of his life, Gertrude (Trudy) Schalk on August 2, 1947, sharing 68 years of wedded life together. They raised a family of five children, Ginger (Brad) Schroeder, Donna (Richard) Nygren, Marilyn Rateike, Trudi (Scott) Snively and George Rateike II. George was the proud grandfather of nine grandchildren; Jennifer(David) Glatt, Douglas (Crystal) Schroeder, Kelly Nygren, Michael, Christopher and Benjamin Snively, and Ashlyn, Shelby and George Rateike III, as well as five great-grandchildren; Dylan, Nathan, Ryker and Landon Schroeder and Keura Adams. He retired in 1985 from Illinois Bell/Ameritech after 39 years of service. A World War II and Korean War Navy Veteran, he was a member of the “greatest generation” answering the call to serve- his country, his family and above all, his Lord, Jesus Christ. A life-long member of St Peter Lutheran Church in Arlington Heights, George devoted much of his time “serving”; from various boards, ministries (founding the Radio Broadcast and Pathways to Heaven ministries) and the Lutheran Layman’s League, George was always giving of his time and talents. He was also a member of Trinity Lutheran Church in Fort Lauderdale, FL. With the Telephone Pioneers, he served the Little Sisters of the Poor and at various hospitals. 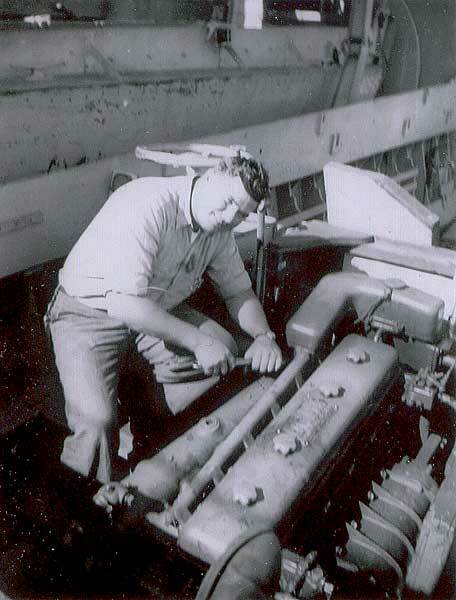 Involved with the USS Achernar and USS Skagit Naval Associations, George organized reunions and served as “honorary chaplain” for three decades. He was a member of the VFW Post 981, serving in their rifle squad for many years, as well as the American Legion. Visitation will be held on Tuesday March 29, 2016 from 3pm-9pm at Glueckert’s Funeral Home at 1520 N. Arlington Hts. Rd., Arlington Heights, IL, 60004. The funeral service will be Wednesday March 30, 2016, at 11am (visitation from 10am) at St Peter Lutheran Church, 111 W. Olive St., Arlington Heights, IL, 60004. Burial at Memory Gardens 2501 E. Euclid Ave, Arlington Heights, IL 60004. 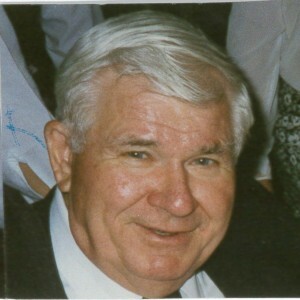 In lieu of flowers, memorial donations may be made in George’s name to St. Peter Lutheran Church in Arlington Heights. Funeral information and condolences www.GlueckertFH.com or (847) 253-0168.